We have slowly been easing back into our "normal" homeschool routine after having Ahava. It can be quite challenging to care for her, give my students the help and attention they need and keep Luke and Simeon busy and occupied. 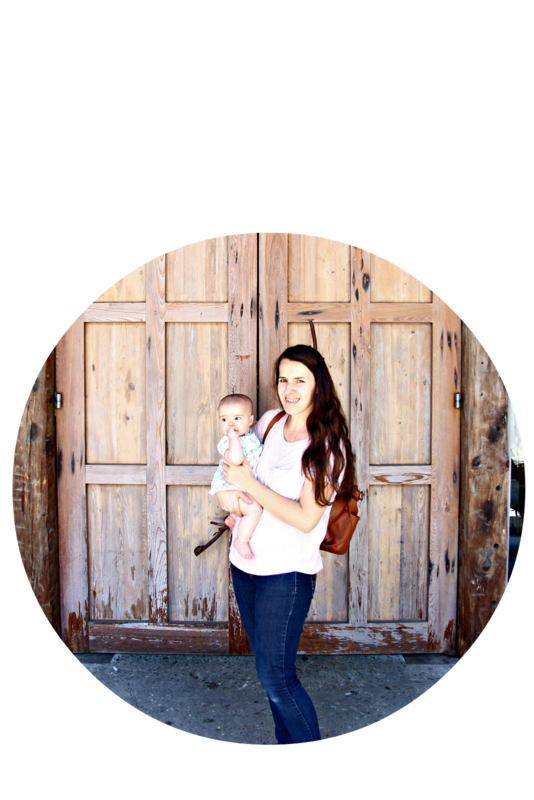 The biggest question I get about homeschooling is, "How do you do it with all different ages?" I am not really sure if there is an answer to that. Some days things go really well and some days they don't. I am thankful that most of the time Simeon and Luke play really well together. I have found it really helps to have some dependable toys and activities on hand that they can get to themselves or need minimal supervision and help with. 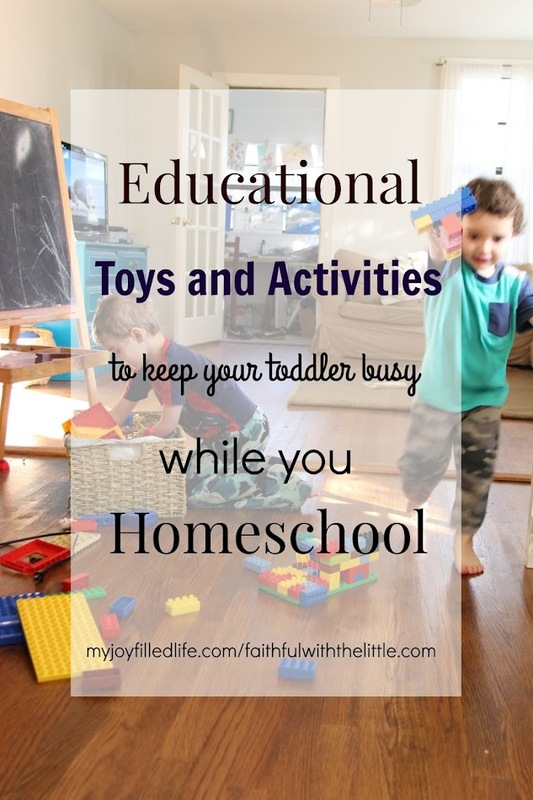 I am sharing over at My Joy Filled Life , some of the toys and activities that are life savers in keeping my toddler occupied and quiet happy while I homeschool his older siblings. Please go over and check it out HERE if you are desperate for some great distractions for your littles ones so you can stay on track teaching your school aged kids! What are some ways you keep your little ones busy while you homeschool? ?